Sold Out Event. No walk-ins will be admitted. Keynote speaker is Kevin Hines. Kevin Hines He is one of only thirty-six (less than 1%) to survive the fall and he is the only Golden Gate Bridge jump survivor who is actively spreading the message of living mentally healthy around the globe. In 2016, Mental Health America awarded Kevin their highest honor, The Clifford W. Beers Award for his efforts to improve the lives of and attitudes toward people with mental illnesses. 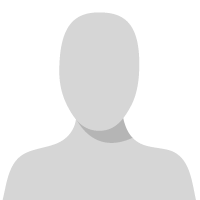 Previously, he was awarded a Lifetime Achievement Award by the National Council of Behavioral Health in partnership with Eli Lilly. Kevin has also been awarded by SAMSHA as a Voice Awards Fellow and Award Winner, an Achievement Winner by the US Veterans Affairs and received over 30 U.S. military excellence medals as a civilian. 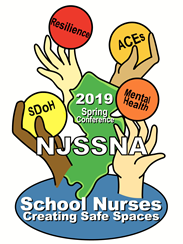 NJSSNA 2019 Conference is sold out. No walk ins will be admitted. Registration link is now open. We listened to last year's feedback. CEUs are being offered this year! 5.75 CEUs for Saturday only. 7.75 CEUs if you join us Friday night and Saturday.